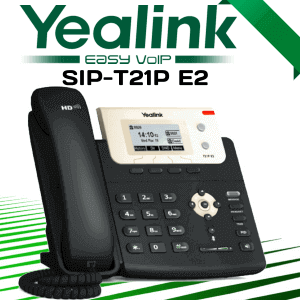 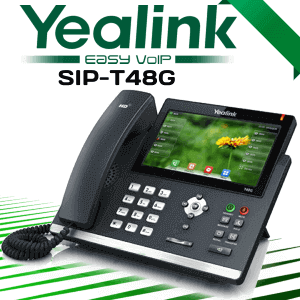 Yealink T49G Cameroon is a SIP video phone with expansive conferencing options. 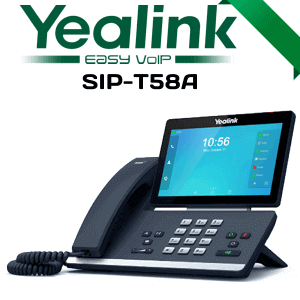 But it also carries a punch in standard areas such as number of details and programmable keys.There are a lot of forward-looking high end features, including with regard to the 3-way video conferencing and 5-way audio/ video mixed conferencing. 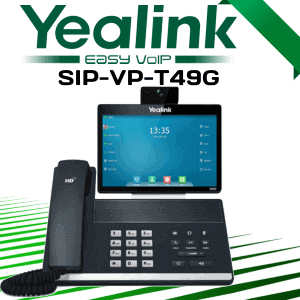 Yealink VP T49G is an manager deskphone for the video alliance era. 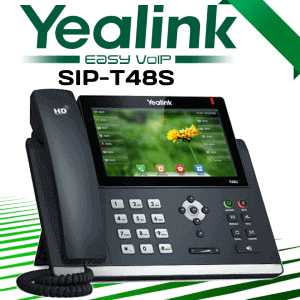 With 16 strand line appearances, a regional phonebook of up to 1000 enters, and integrated is supportive of Bluetooth 4.0 and 802.11 a/ b/ g/ n WiFi, T49G gives you the customizability and amenity you expect in an manager deskphone. 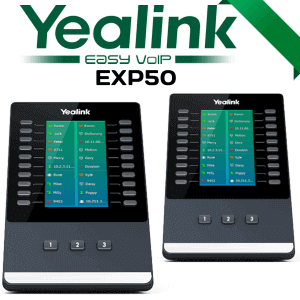 But you also get cutting-edge video call features. 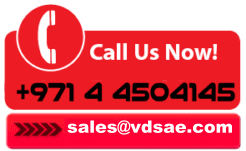 Its 8″ capacitive touchscreen LCD displays images at 1280 x800 px. 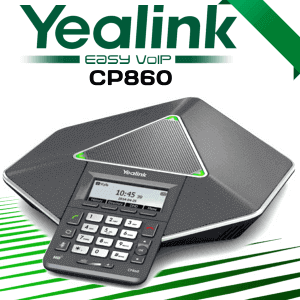 Its adjustable 2MP camera records video at 1080 p 30 fps. 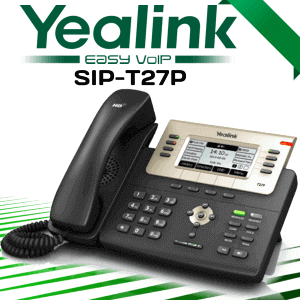 Yealink IP Phone series is intended for marking users with very high expectations of IP phones. 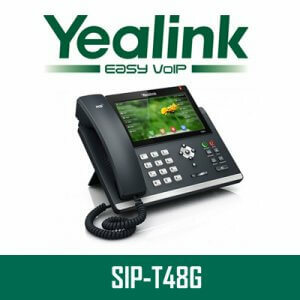 It has been designed specifically for people who make great satisfaction in experiencing excellence actually being delivered.